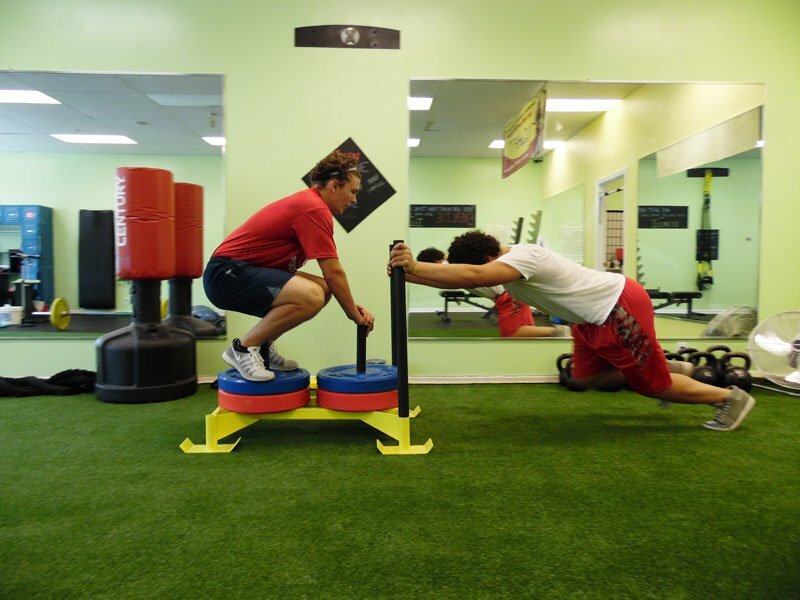 Become part of the personal training concepts and healthy culture maintained at EarthFIT. 1-on-1 Personal Training may be optimal for you if you’re looking for full customization of your plan, efficient training session, and 1-on-1 attention. Personal Training is simply the most effective way to take advantage of our coaching and fitness expertise. Click here to set up your Consultation to see if this is right for you. 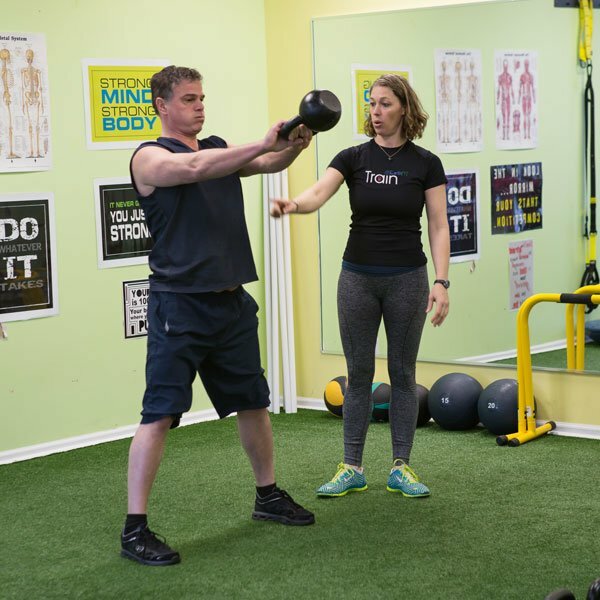 The personal training concepts and healthy culture maintained at EarthFIT have resulted in fat loss in trouble spots like the belly, hips, thighs and arms. It has relieved years of continuous and chronic hip and back pain and has also restored health and energy in hundreds of clients, giving them back the life they deserve. At EarthFIT, we also strongly believe that nutrition and lifestyle are the priorities of any health and fitness program. We exercise anywhere from 0-7 times a week; however, we eat at least 21 times a week. Exercising at the cellular level is stress and while some stress is necessary, most health and fitness programs fail because the focus is solely on exercise. 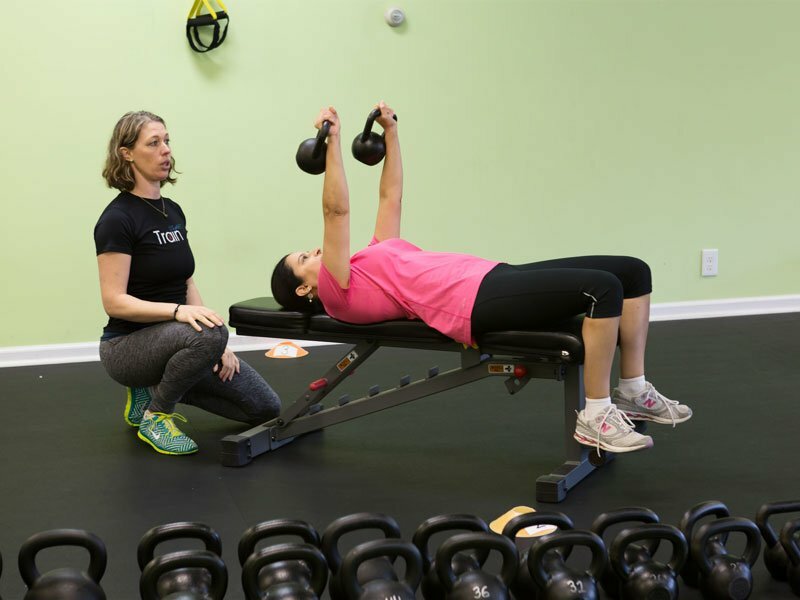 EarthFIT’s  advanced personal trainer program has taken the best methods and techniques for physical fitness and created a master plan that will work for you. We’ve blended seven proven training styles to maximize your metabolism and improve your hormone function. You work one-on-one with your personal trainer to ensure success. We combine our program with a delicious and nutritious meal program and close monitoring of your results. You’re not just another body on a treadmill. Your weight loss and fitness goals will become a personal project of  EarthFIT. We’ll  team up with you to help you become our next success story. We are happy to serve the New Fairfield, Sherman, Danbury, Brookfield, New Milford including Brewster, Pawling, Patterson area and beyond through our virtual training program.